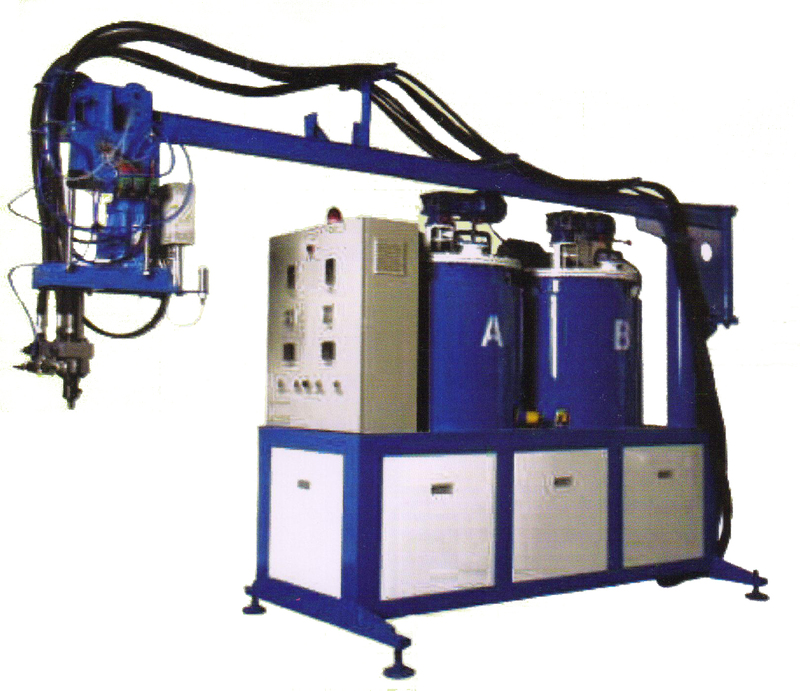 We are professional manufacturers of PU Machines [PU Pouring Machine] with our own factory based in China. We share more than 75% share for the India and China market. Our Joint PU Pouring Machines are widely used in China, Pakistan, India, Sri Lanka, Indonesia, Thailand, Iran and Africa markets for producing shoe sole, Upper and sole footwear products. With 15 plus years of experience in designing, producing and selling these machines and having all the relevant technical and human resources; we are capable to resolve any problems that customers may encounter such as production technique, production process management, affiliated devices and raw materials. With mature technical service system and actual experience of installment and training, we will provide warm, all round and timely after-sale service for all customers. We invite to get in touch with us to feel the difference. 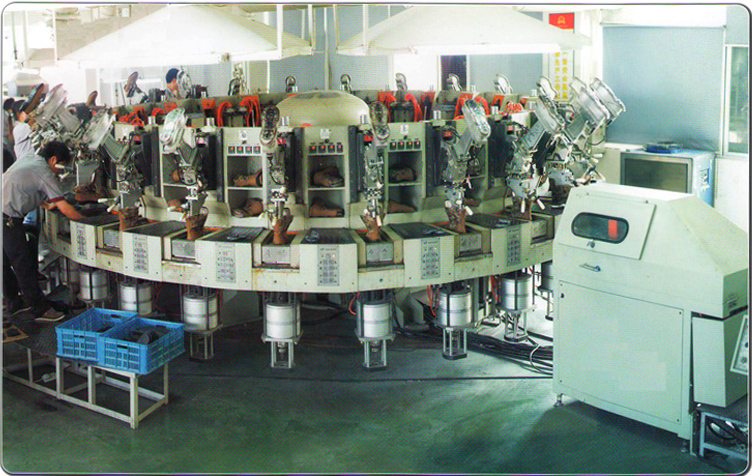 Our PU machine is THE Leading Machine for the production of shoes, sandal, slippers, and outsole. This equipment is composed by pouring system, heating system, pressure monitor system, microcomputer measuring data control system, measuring pump assembling, feeding cleaning system, liquid storage tank cycle system and cooling system etc. This machine is specialized for producing different color, density and polyurethane transparent soles, dip shoes & slipper $ sandal, outsoles, sports shoes.